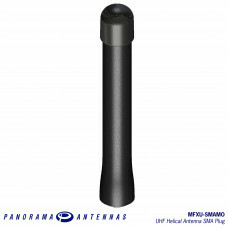 The Internet Of Things (IoT) and Machine to Machine (M2M) space represents a paradigm shift in connectivity. 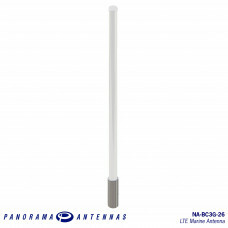 There are now more connected devices than mobile phones and the numbers are growing every year. 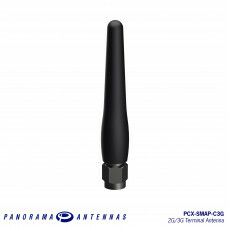 IoT and M2M cover a range of applications with specific frequency allotments and application requirements. 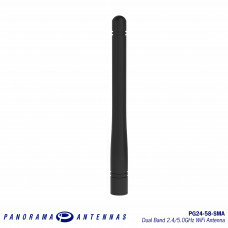 Panorama has a full portfolio of M2M and IoT antennas from robust low profile solutions to sophisticated MiMo offerings and embedded products to ensure that we can provide the correct solution for any connected device and installation context. 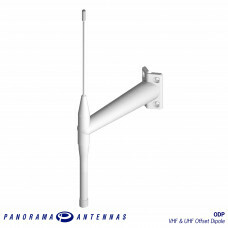 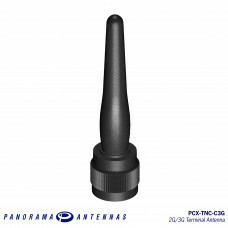 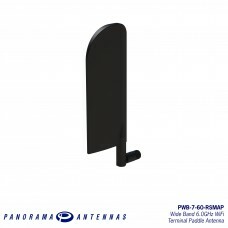 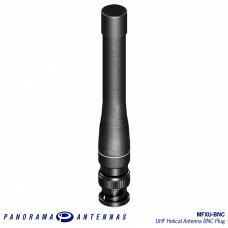 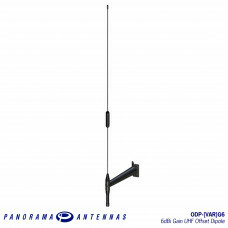 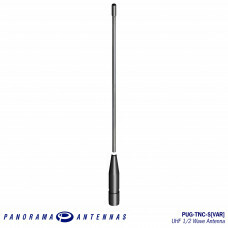 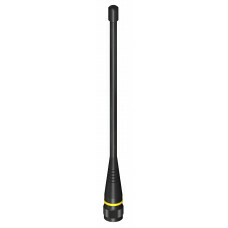 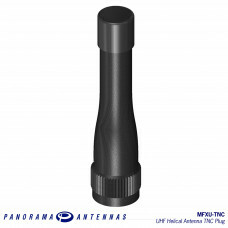 The Panorama MFX is a high quality compressed VHF helical antenna range made with advanced mate.. 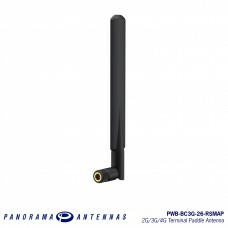 The NA range of antennas are ground plane independent marine antennas constructed from high qua..